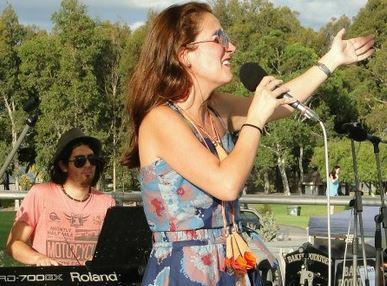 Sunday’s Sessions – from 4/5 to 25/5 – Juliana Areias @ Laneway Lounge presented by The Perth Jazz Society (414A Murray Street 6000 Perth T: (08) 9321 2508 ). – 6.30=8.30pm . Tickets on the door – $10-15 with free drink. Pairing up with top local jazz musicians, the Brazilian Singer and songwriter, Juliana Areias, will present an eclectic repertoire that ranges from tunes influenced by Brazilian pop rock and French jazz. 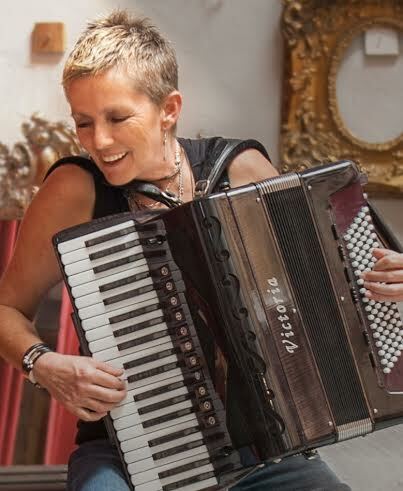 With her Brazilian jazz / bossa nova flair, this is an excellent option for a unique Sunday session accompanied by Perth’s most delicious top shelf cocktails. 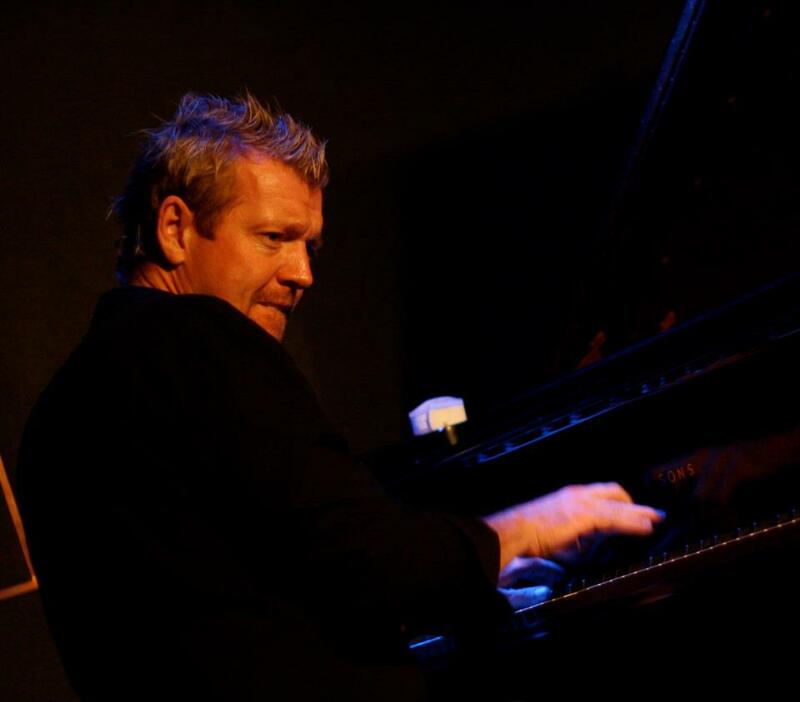 For lovers of local jazz, one of the highlights of these musical encounters is the presence of one of Perth’s dearest jazz pianist, Tal Cohen, who is flying in from Florida to take part in the second edition of the Perth International Jazz Festival. 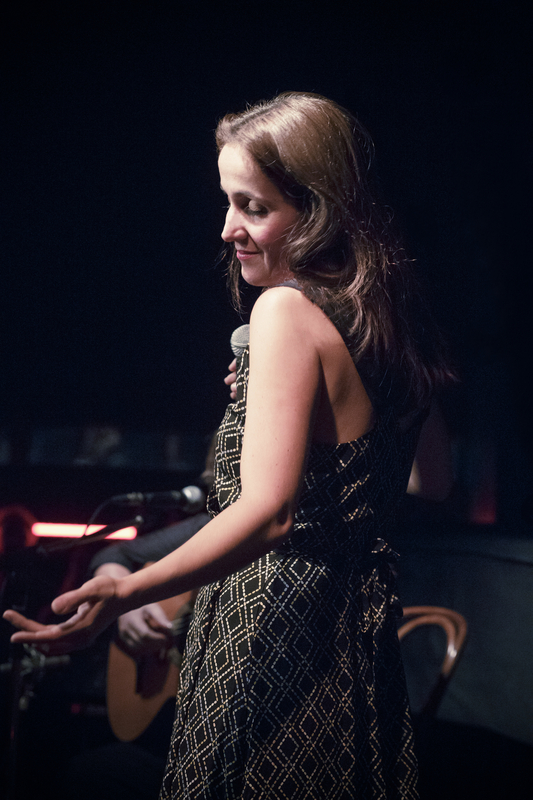 “I am looking forward to performing with Tal Cohen again. The sea connects people and not the opposite and this is the motto that will inspire our session. We aim to experiment with our own original songs, so we can expect the unexpected and this how we like our music.”, Juliana Areias. Sunset Sessions at Floreat beach Kiosk. The guitar player and composer newly arrived in Perth from Brazil and brings to the table his Brazilian pop rock background from São Paulo. The duo will be interpreting legendary songs from acclaimed artists and bands such as The Beatles and classics of Brazilian 1980’s rock in an easy listening bossa nova style. Juliana Areias & Tal Cohen duo present the 7 Seas – a special selection of favourites, originals and improvisations. Cohen who has relocated to Florida is specially returning to his hometown for the Perth International Jazz Festival. Having played alongside Juliana Areias for the past 3 years, this is the first time that they will be experimenting around their own original compositions together. An opportunity not to be missed! 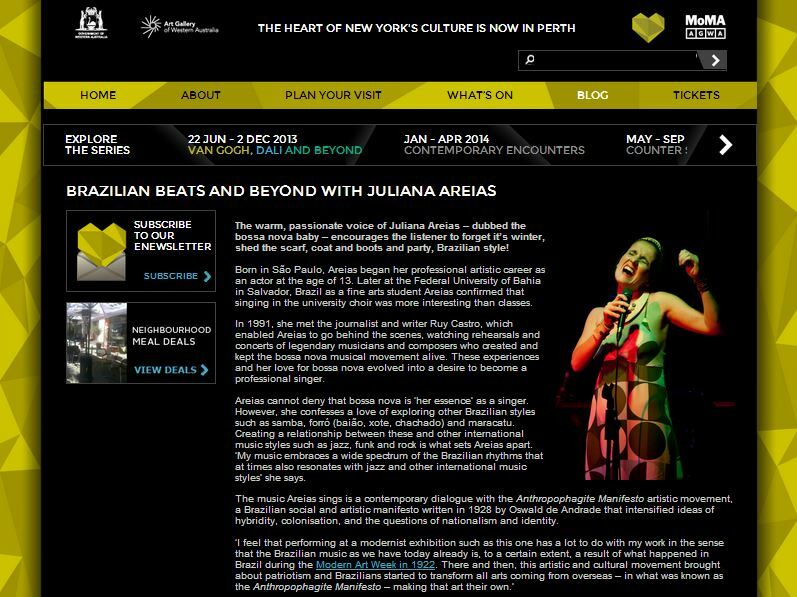 Juliana Areias & Graham Woods, a major reference in the jazz scene in Perth. 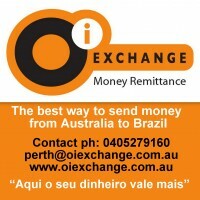 By far the best combination Perth can offer for interpreting the bossa nova classics of master Antonio Carlos Jobim. Challenge your ears and they will agree. If Edith Piaf was Brazilian and Ca rmen Miranda French how would their music sound? This is the music mystery that this amazing trio aim to unravel. 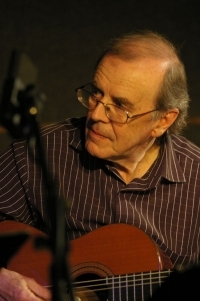 Exploring the French influences, Ray Walker (guitarist) has 50 years in the industry being one of Western Australia’s leading professional guitarists who has performed with musicians such as Joe Pisano and Cathie Travers with the charms of her impeccable accordion playing will perform alongside Juliana Areias. Join in! 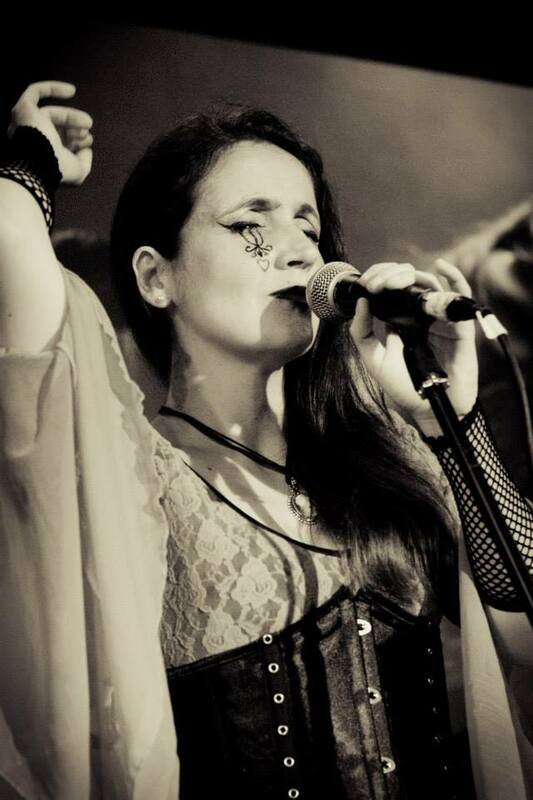 Juliana Areias has recorded for the poet, composer and Brazilian diplomat Marcio Catunda, 6 of his albums produced respectively in Switzerland (Anima Lirica -1997), Bulgaria (Crescente – 2000), Brazil ( Mistica Beleza – 2003/ Itinerario Sentimental – 2008) , Spain (Agua de Flores – 2009) and Portugal (O Jardineiro da Vida – 2010). 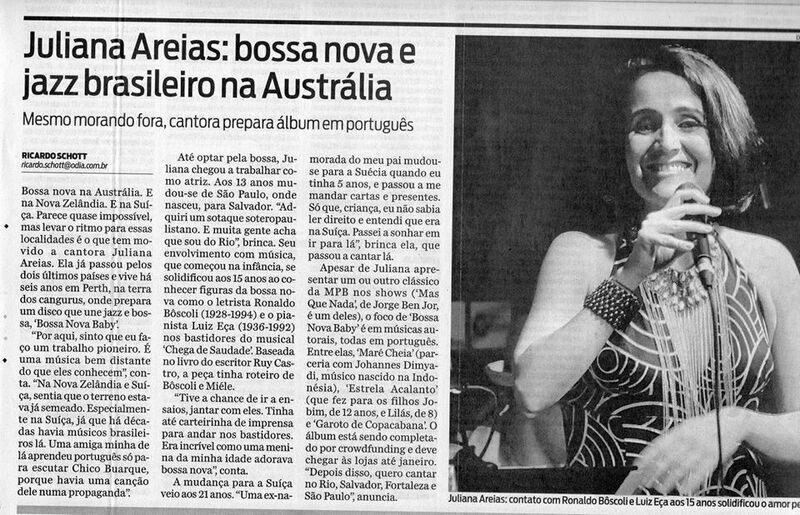 And now she is producing her first original album, the Bossa Nova Baby.